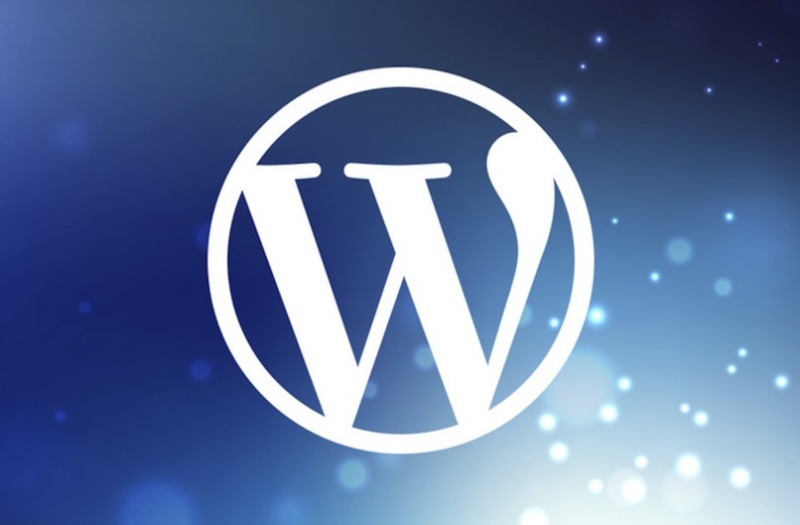 When it comes to creating a website, one of the best tools available is WordPress. Optimized WordPress hosting makes it easy to not only create the website, but to have it look great and perform the way you want it to. However, where WordPress really shines is the additional features you can add to it. While anyone can create a basic website with WordPress, if you really want to get the most out of it, there’s a lot you can add. Below are some of the best ways that you can increase your productivity while using WordPress. Hopefully these tools will improve your blog and you’ll be able to get more done with it in a shorter amount of time. To start, you should turn on auto-updates and have a system in place for backing up your WordPress files. Every once in a while, WordPress, or one of your plugins, will release an improved updates, and it’ll be up to you to download and install it. However, if you turn on auto updates, you won’t have to worry about this, as WordPress will take care of it for you. The only issue with this is that sometimes things can go wrong during the install process. To protect yourself against this problem, and to protect your website in general, you should create an automatic backup. This means periodically downloading all your files so that if something goes wrong, you can quickly upload them again and get your site back up and running. Within WordPress it’s easy to create a new blog post. However, some users find that they need to customize these posts in certain ways, and that they need to do so frequently. Rather than changing each individual post, you can create something known as a Custom Post Type. This is essentially a template that you can choose to use whenever you create a new post. With Custom Post Types you can quickly customize certain posts within your website and make it easier to create these types of posts going forward. As your website grows, you may have an avalanche of content that you need to post on certain dates. If you’re having a hard time remember what needs to go out when, you’ll want to get a post scheduling plugin. With this type of plugin, you can create a comprehensive content calendar and let it take care of posting things for you. It’s a great way to keep track of what you’re doing, so that you can keep producing content without getting confused. One thing that most website owners are worried about these days is SEO, or Search Engine Optimization. It’s important that people are able to find your website via search engines, but if you don’t optimize your website for these search engines, that becomes next to impossible. With some key SEO tools, like Yoast and Google Analytics, you can quickly optimize your website, including individual pages and posts, and track your results. A key component of any digital marketing strategy is social media. When you create a great piece of content on your website, you’ll want to share it to your social media followers. But rather than separately posting the link to each platform, you can get a plugin to do it for you. This will save you from a tedious task and also ensure that you won’t forget. On top of that, social media plugins will also make it easier for your viewers to share your post, thereby increasing your exposure. Finally, if you’re running an email marketing campaign, you’ll want to get some plugins that connect directly with your campaign. By having all the tools and information you need directly within WordPress, you can save yourself a lot of time. If you’re using email marketing software like MailChimp, then there are WordPress plugins available that will make this easier for you. Now you won’t have to visit another site to check your latest results or create a new email message. If you’ve installed WordPress to run your site, you’re off to a great start. You now have a comprehensive tool at your disposal that will make it easier to create and edit your website. However, to take things a step further, you’ll want some extra tools that increase productivity. Take some time to think about which tasks take you the longest. Chances are you’ll be able to find a WordPress plugin or other tool that can make it easier and start saving you some time.